Measure requires that you enter your email address and password to start the program. If you signed up for Measure or are the Measure license administrator for your company, then the email address is the same as the one you used to make your purchase or start your trial. The password assigned to you is contained in the confirmation email you received after signing up. If you are not a license administrator, then your email address and password for Measure would have been assigned to you by your company's Measure license administrator. Your password is sent automatically to the email address you provided. If you did not receive the email, it most likely went to your spam folder. The email would have been sent by "measuresupport@rfms.com". Does your company have more than one user? 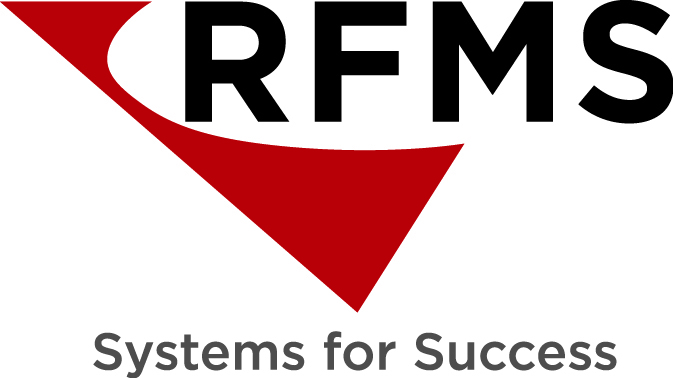 If so, a Measure license administrator at your company can change your password by logging into RFMS Online Services, clicking on the "Users" tile, then selecting your username. In the login dialog, enter your email address and choose "Forgot password?" A message will be sent within a few minutes to your email address. If you do not receive the email, most likely it went to your spam folder. 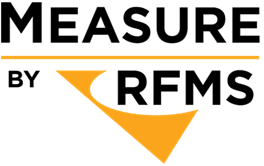 The email would have been sent by "measuresupport@rfms.com". If your spam filter supports white-listing, please include that address.